Home Strategy, Family Small World: Cursed! 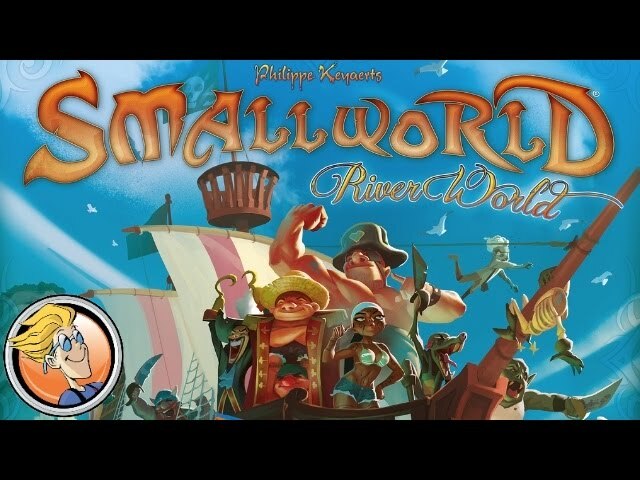 Small World: Cursed! is a strategy game for 2-5 players.